FHCi is an IRS 501(c)3, Charitable organization dedicated to E ducation, Research and Access to Homeoprophylaxis. The benefit of a central organization you can align yourself with. 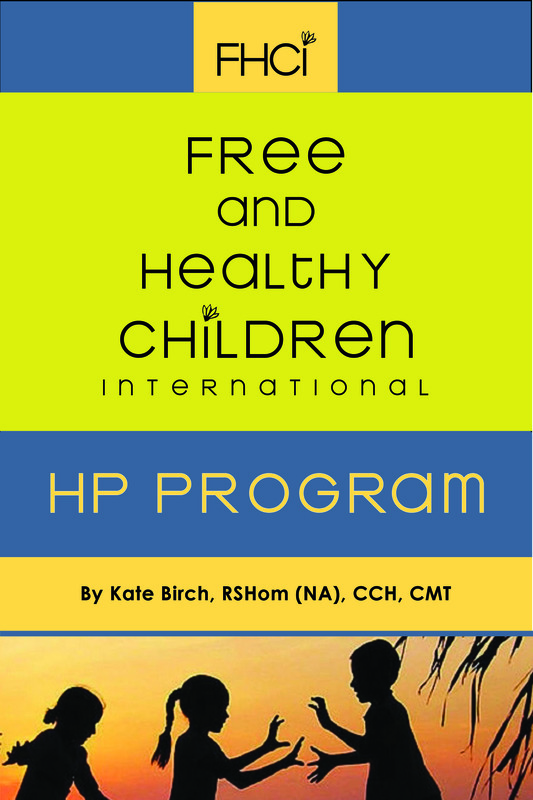 Unlimited access to the HP Kit (nosodes) due to FHCi’s Medical Advisor’s prescription. The Legal Strategy Fund that will be used to protect our ability to do what we are doing. Access to all FHCi docs, Program Booklets, Waiver forms and public lectures. New HP Supervisors get 3 months free supervision after certification. Periodic free continuing education opportunities or supervision. The ability to participate in future projects with FHCi.